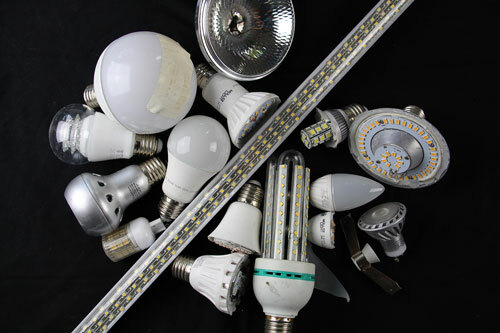 Light emitting diodes are used in a great number of products like televisions and lamps or luminaires. Moreover they are penetrating the automotive lighting market to an ever greater degree. Nevertheless, there are no suitable recycling processes available today for these items. Researchers have developed a method to mechanically separate LEDs. A promising new metal alloy system could lead to commercially viable magnetic refrigerants and environmentally friendly cooling technologies. Hybrid electric vehicles, cell phones, digital cameras, and the Mars Curiosity rover are just a few of the many devices that use rechargeable lithium-ion batteries. Now researchers have a simple mathematical formula to predict what factors most influence lithium-ion battery aging. 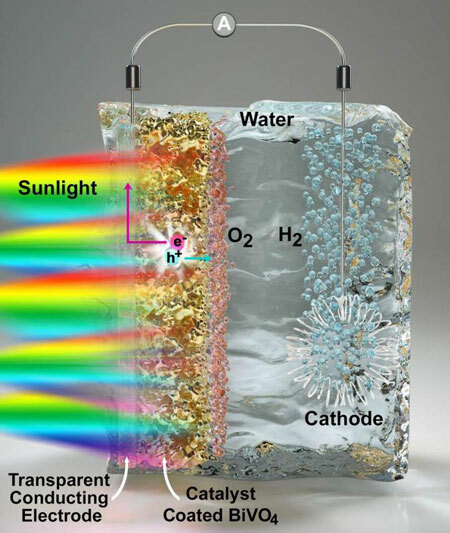 Researchers have improved the efficiency of the key processes and offering new conceptual tools that can be applied more broadly in the quest to split water with sunlight. Researchers have found a way to get more sun to shine on the panels and crank up the output by 30 percent or more. 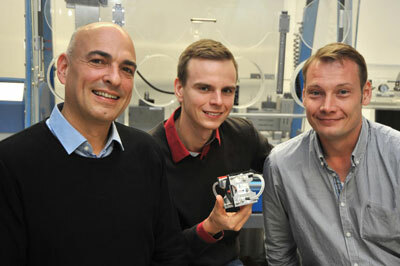 Chemists present an innovative redox-flow battery based on organic polymers and water. A report that resulted from a workshop jointly funded by the Semiconductor Research Corporation (SRC) and National Science Foundation (NSF) outlines key factors limiting progress in computing - particularly related to energy consumption - and novel research that could overcome these barriers. 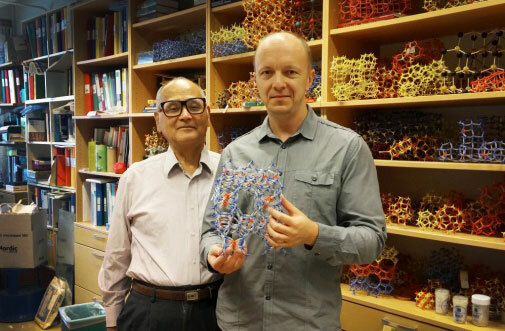 A new material with micropores might be a way to fight climate change. Scientists have created crystals that capture carbon dioxide much more efficiently than previously known materials, even in the presence of water. 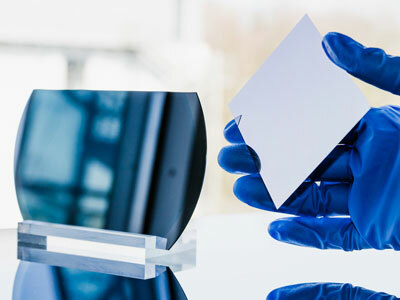 Silicon wafers are the heart of solar cells. However, manufacturing them is not cheap. 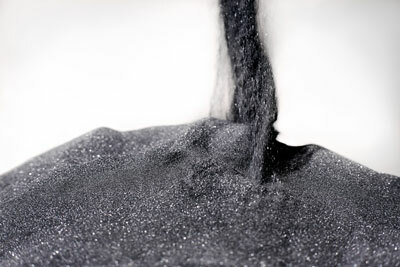 Over 50 percent of the pure silicon used is machined into dust. A new manufacturing technique puts an end to these material losses, with raw material savings of 50 percent along with an 80 percent reduction in energy costs. According to new research, fish caught near these plants display a higher rate of endocrine disruptors. 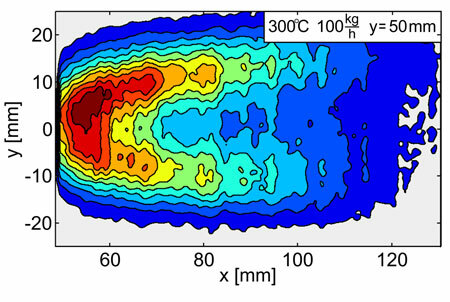 Researchers have discovered that a certain bed material improves the combustion efficiency of waste and biomass while decreasing operating and maintenance costs significantly. 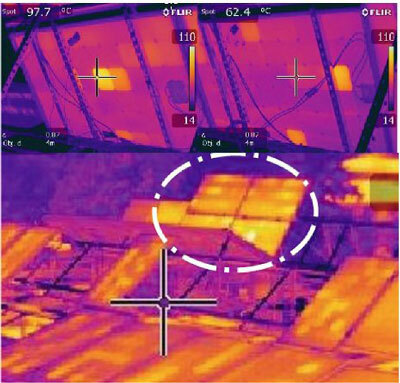 In collaboration with the energy supplier Eon, the researchers have proven the concept in today's commercial boilers. The system consists of two solar panels that convert sunlight into electricity; these, in turn, power a set of pumps that push water through semiporous membranes in a filtration process called reverse osmosis. 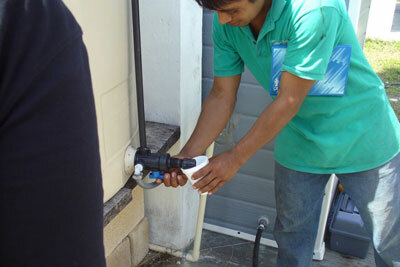 The setup purifies both brackish well water and collected rainwater, producing about 1,000 liters of purified water a day for the 450 residents. Burning a candle could be all it takes to make an inexpensive but powerful electric car battery, according to new research. The research reveals that candle soot could be used to power the kind of lithium ion battery used in plug-in hybrid electric cars. 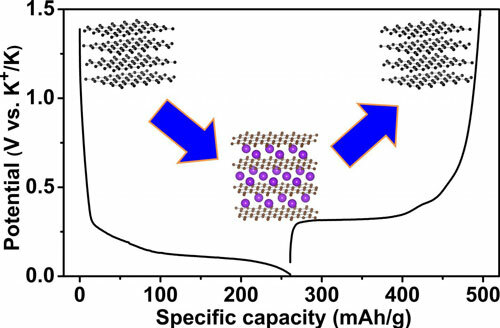 New findings have overturned a scientific dogma that stood for decades, by showing that potassium can work with graphite in a potassium-ion battery - a discovery that could pose a challenge and sustainable alternative to the widely-used lithium-ion battery. 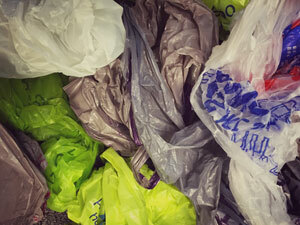 Researchers are making inroads into developing alternative biodegradable materials that could potentially replace fossil fuel derived polyethylene single-use carrier bags in the future. Diesel exhaust gases without any nitric oxides - is that possible? If a way can be found to 'denitrify' diesel emissions efficiently, we would have an economical, clean engine. Researchers are thus working hard on optimizing the catalytic converter technology for diesel.